Commercial real estate broker Jim Rinehart, who specializes in personal relationships, referred restauranteurs Gerry and Roberto Orozco to APS General Contractors. The Orozco brothers, who are originally from Guadalajara Mexico, were looking to duplicate a successful restaurant concept from Mexico and introduce it to the United States. The brothers approached APS prior to finalizing the specific location, design, and permitting of their restaurant concept. They hadn’t settled on a space but knew that the concept would work well in San Diego. They were also seeking a restaurant contractor with whom they could have a one-to-one relationship to ensure that their vision would come to life. Gerry and Roberto Orozco chose APS because they learned that this is exactly how APS adds value. In order to be certain that APS fully understood the restaurant concept from the unique flavors of the food to the home style ambiance of the dining space, the brothers flew down APS President Jamie Accetta to Guadalajara Mexico to tour the existing restaurant inspiration. APS and the brothers knew that for the restaurant vision to flourish in the United States, APS would literally need to be at the table from concept to completion. 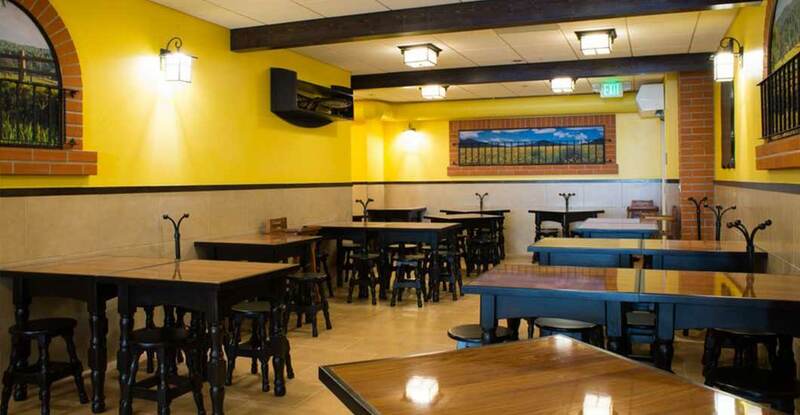 After settling on a location in downtown San Diego at 531 Broadway Ave, APS, the Orozco brothers and Jaime Partners Design went to work on the design and permitting of the restaurant. As the space is located in a historic building with low ceilings and residential units above, unique constructability challenges were presented and overcome by APS. One specific hurdle was how to install a piece of equipment called an air scrubber, which is the equivalent size of an automobile, above the display kitchen in the front of the restaurant. The building required this large and heavy equipment, which filters out the exhaust air from the kitchen. APS and team carefully engineered and configured it to within one-sixteenth of an inch tolerance in a way that controls sound and meets all code requirements. 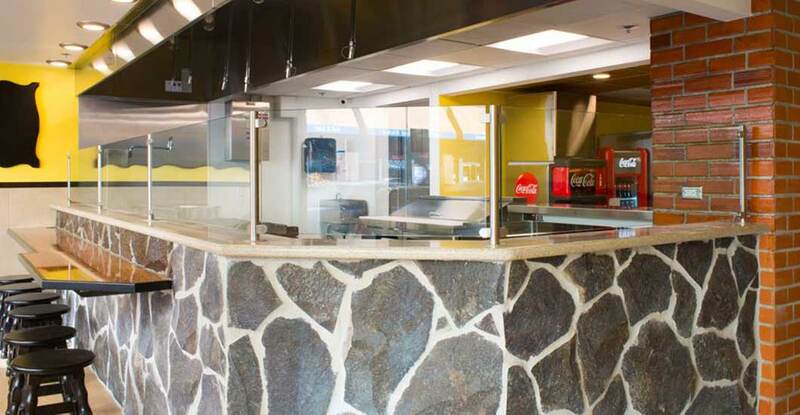 The result is that the restaurant clientele can enjoy the experience of watching their food be cooked Mexican style in a comfortable way with sufficient head clearance. Another challenge was how to take the restaurant renderings and design concept to construction reality. APS was able to fulfill the Orozco brothers’ vision by researching and delivering all the unique and specific interior finishes and installation methods. These distinctive finishes create a warm atmosphere in the dining space of traditional ranch style Mexico. The Orozco brothers have a deep-seated belief that people want this type of authentic food from Mexico. Unlike what many Americans think of Mexican food, the Orozco brothers offer genuine food from mainland Mexico specializing in mouth-watering carne asadas (grilled meats). 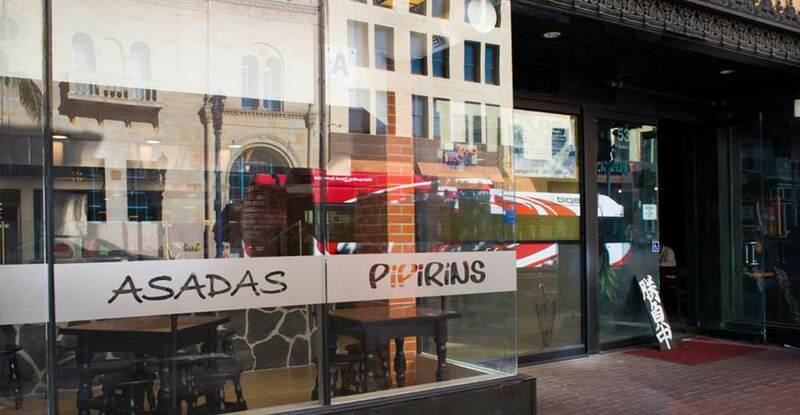 The restaurant named Pipirins opened for business on January 22, 2016. Come down and be amazed by the true delicious flavors of Mexico!